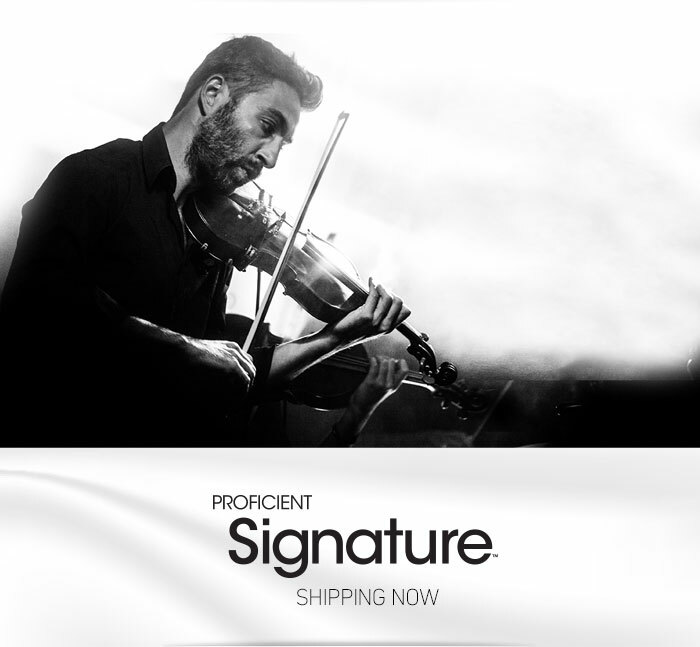 The new Signature Class is now the best of Proficient. We did this so you can start your conversation by focusing on the top models in every category. This will make it easier for you to talk to your clients about Proficient. And, if it means that it helps you close the deals and upsell more top-of-the-line speakers, both you and your client will benefit.